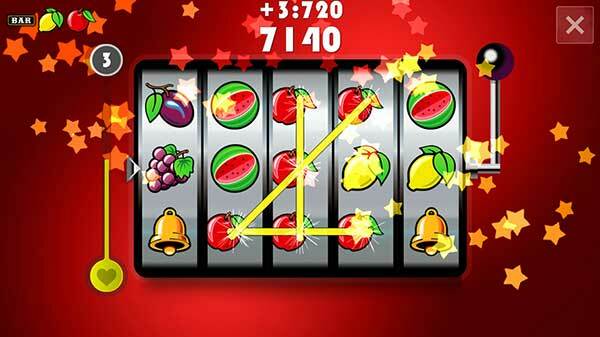 Our latest puzzle game: Frutakia 2 is on beta. Try it and win a premium license. Our latest puzzle game: 'Frutakia 2' is on beta! Try it and win a premium license. A new casual, quality, physics game has just released! Its called: Raining Coins? and it free! Get three amazing Christmas App bundles for iOS. Get 4 premium Apps with 40% discount! Discover everything there is to know about your inner self, past, present and the future. Get 4 amazing Adventures games with 40% discount! Play Homer's Odyssey, be the god Zeus, escape the prison as a knight and discover a lost pyramid*! Get 9 premium games! This is a dream pack for every kid and grownup. Play 3 action games, 5 puzzle games and one educational game. 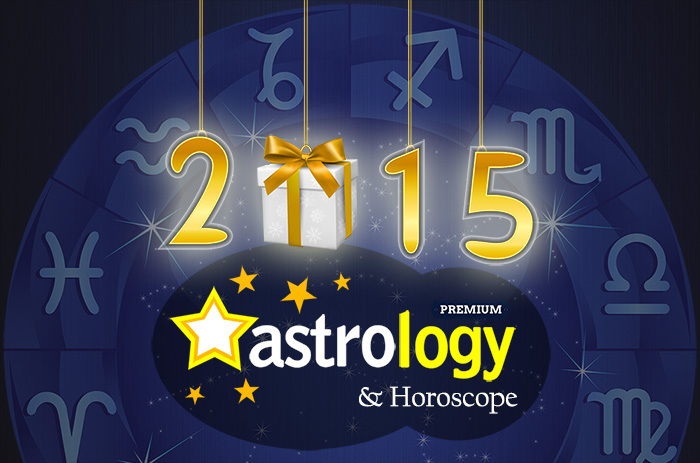 2015 Astrology Premium is out! Registered/Paid users can get the free major update completely free like every New Year! The update will be made automatically through your App Store. Our website has been totally remade/reinvented! Check out how it looked before and how it looks now! 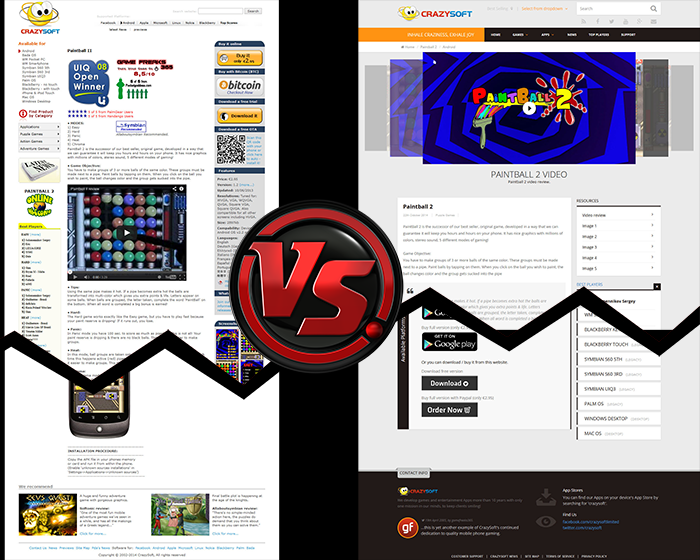 Our new design is fully responsive which means that it changes to show nicely on your tables and phones also. 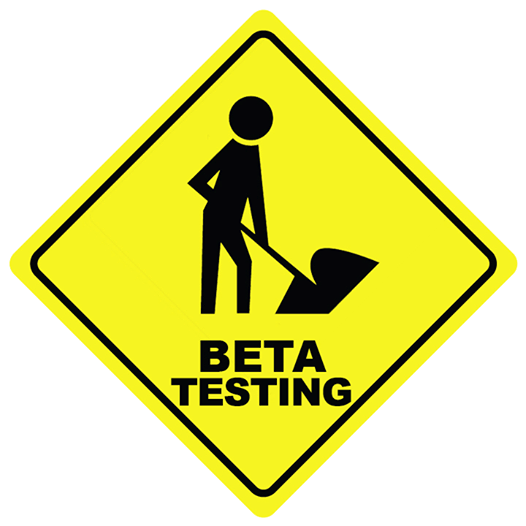 Join our official beta testers now! All the members in this community will have access to all our soon to be published games/apps FIRST & for free!!! 'Raining Coins?' is in beta phase! 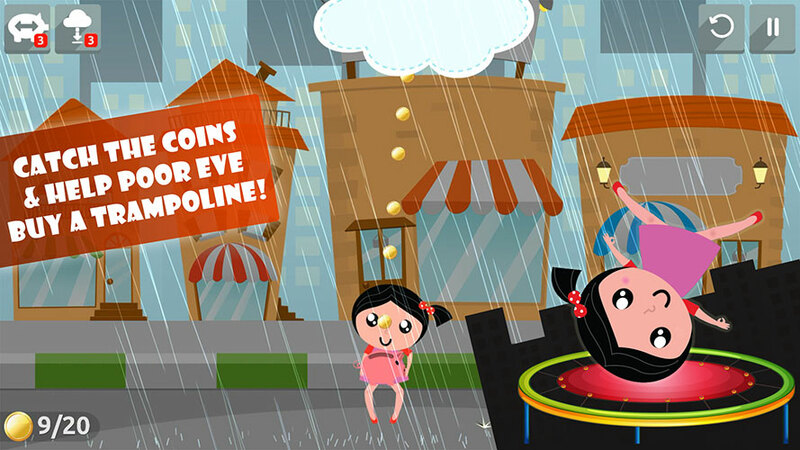 Our brand new casual game 'Raining Coins?' will be in beta phase right really soon. After that It will soon be ready for release!!! Do you like the promo video? * Beta testers have benefits like in-app purchases for free while in beta. 1) Specially designed for tablets and big-screen phones. 3) Simple, easy to use and fast. Great for beginners. 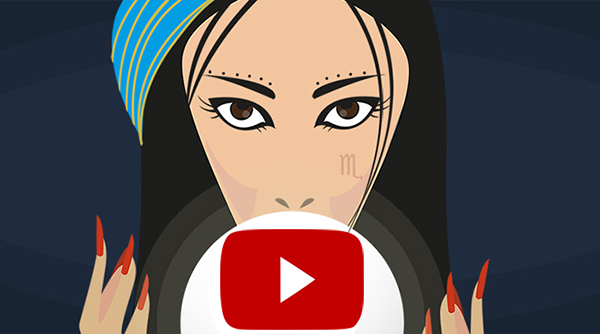 4) Pro Tarot Algorithms & Multilanguage. 5) Zoom and examine each card. Stay tuned at our facebook page for more info. Tarot Readings Premium is out on Mac OSX. More platforms will follow soon. 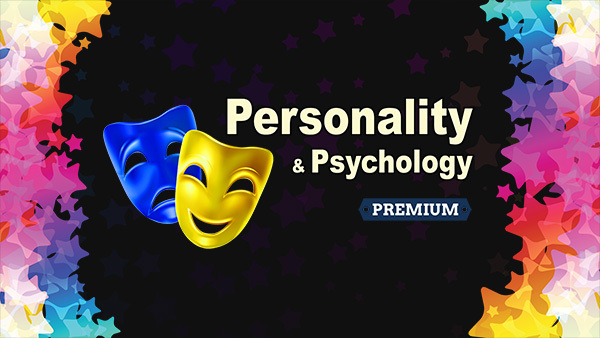 'Personality Premium' is a huge pack of personality tests and games presented in a pleasant / funny way. By these Psychology tests & games you can realize much more about yourself and about your companion (Sexual partner). You can analyze your personality and find out what is on your mind. Try it with Full HD graphics. 1) Break the ice socially. 2) Impress someone by its accurate results. 4) Find more about a close person or have fun with your friends.